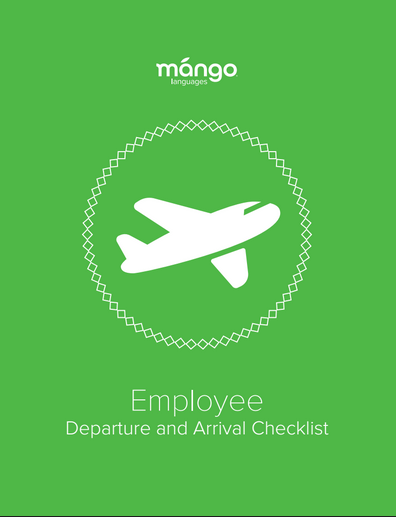 Download the Mango whitepaper, "Supporting Successful Family Relocation"
Click here to download our white paper, "Supporting Successful Family Relocation"
Sign up for our Mobility Matters newsletter! Coordinating a relocation is no easy feat. Between preparing your assignee's paperwork, getting them ready for their new role and creating a transition plan for your home office, there's a lot of moving parts you need to track. Download the HR Manager's Toolkit for all the checklists you'll need before sending your employee on their assignment abroad.